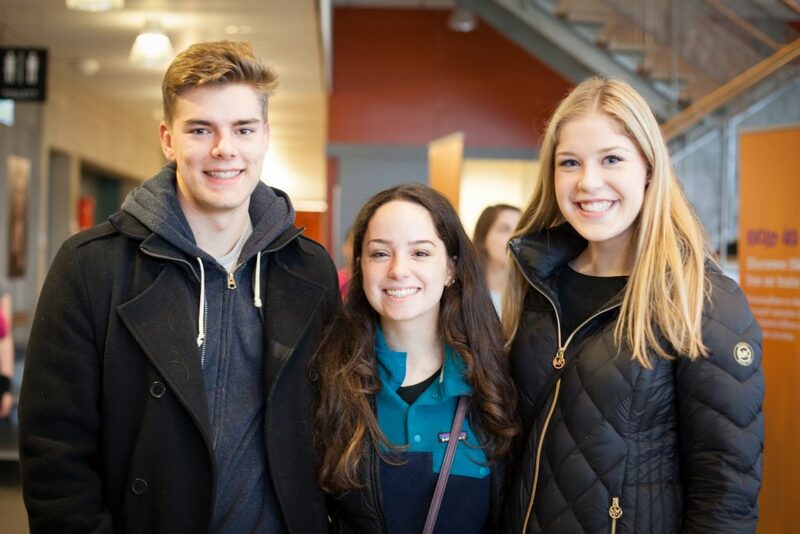 The spring semester in Lund kicks-off with a new Arrival Day for 500+ exchange students. We took the opportunity to meet a few of these news students. All a bit jet-lagged but mostly excited about all the opportunities to explore a new part of the world and many new friendships. Why did you choose Lund University? I have Swedish heritage, so I wanted to explore the country. Travelling, I’m planning to also visit Norway, Belgium and Ireland. I want to experience Swedish culture. I like the lifestyle and I’m interested in the sustainability perspective. I’m looking forward to meeting new friends from all over the world. Because of the Swedish, and Nordic, lifestyle. It seems kind and advanced. Meeting other international students and travelling around Europe. I have always wanted to come here. When I was an au pair in France I had Swedish friends, so it’s a trip I always wanted to do. I also want to take the opportunity to explore the rest of Sweden, Finland and Norway. To meet new people from different countries! I recently visited Sweden for the first time and I liked it a lot. 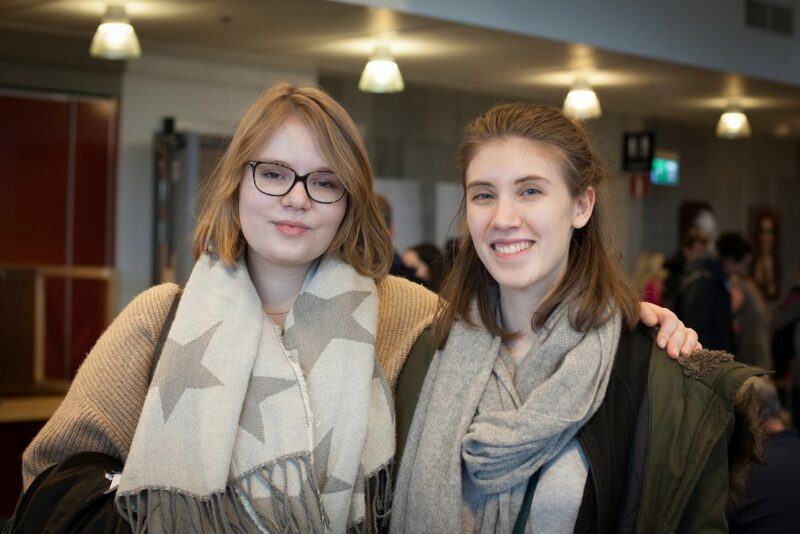 I researched study opportunities in Sweden and found that Lund University was the best choice for me. It is very good university and I also like the closeness to Copenhagen, that it is possible to be close to a bigger city while I’m here. I’m looking forward to see how school here differs from Austria and experience the teachers’ approach to my field of study. This entry was posted in University happenings, Updates. Bookmark the permalink. It depends when you visited Arrival Day at Lund University. We have only had Arrival Day post the last academic year. Yes, where is our arrival day blog post?